More and more people concern on their personal safetythan before. 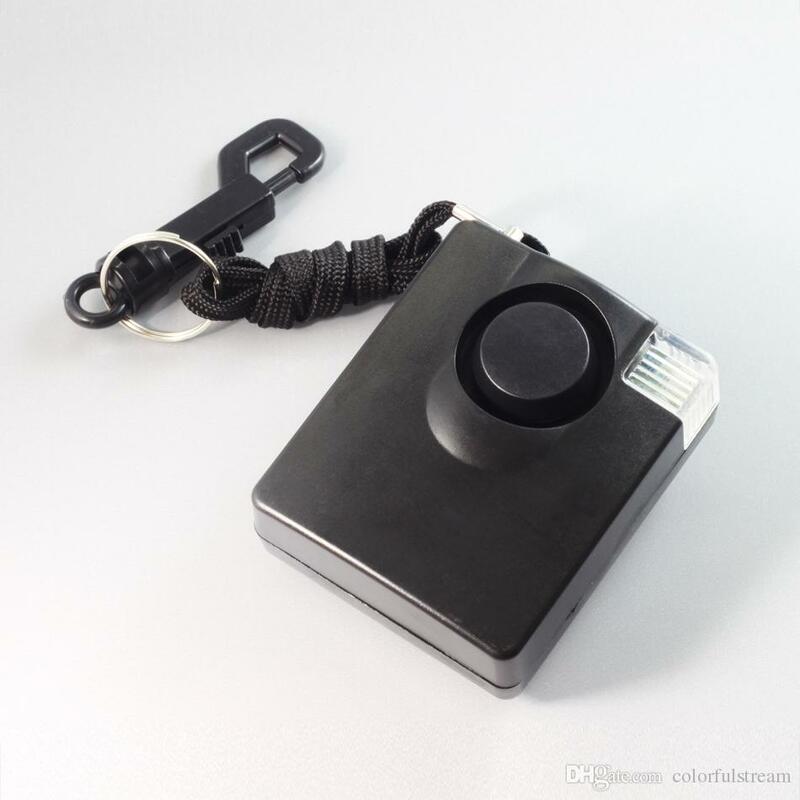 This combo Pack provide a solution for those who need devices toprotect themselves and at the same time the high dB alarm can be released forhelp. 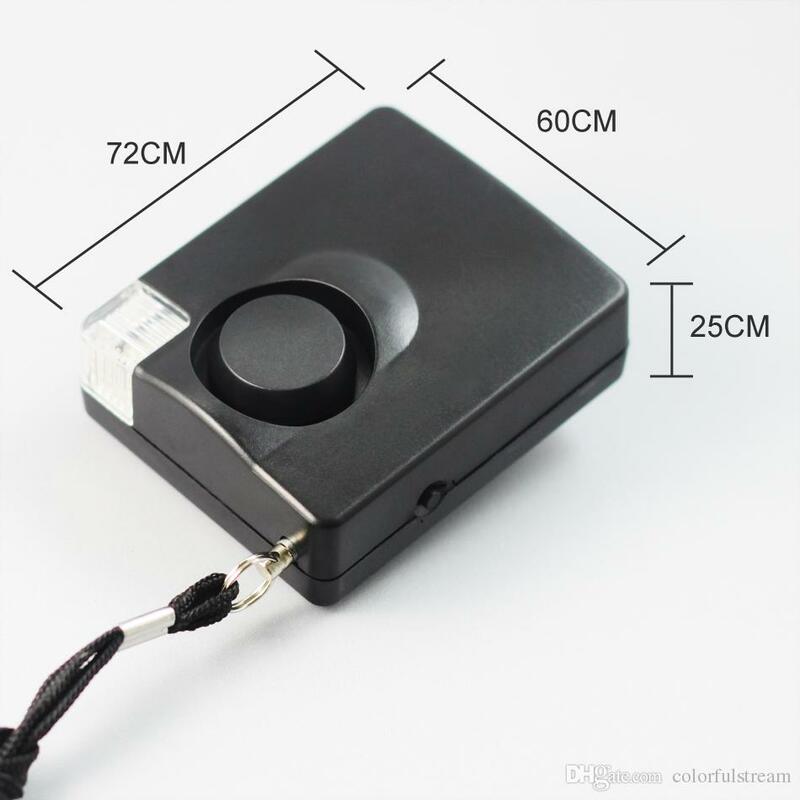 Each items are small compact size, they can be easily carried toanywhere. 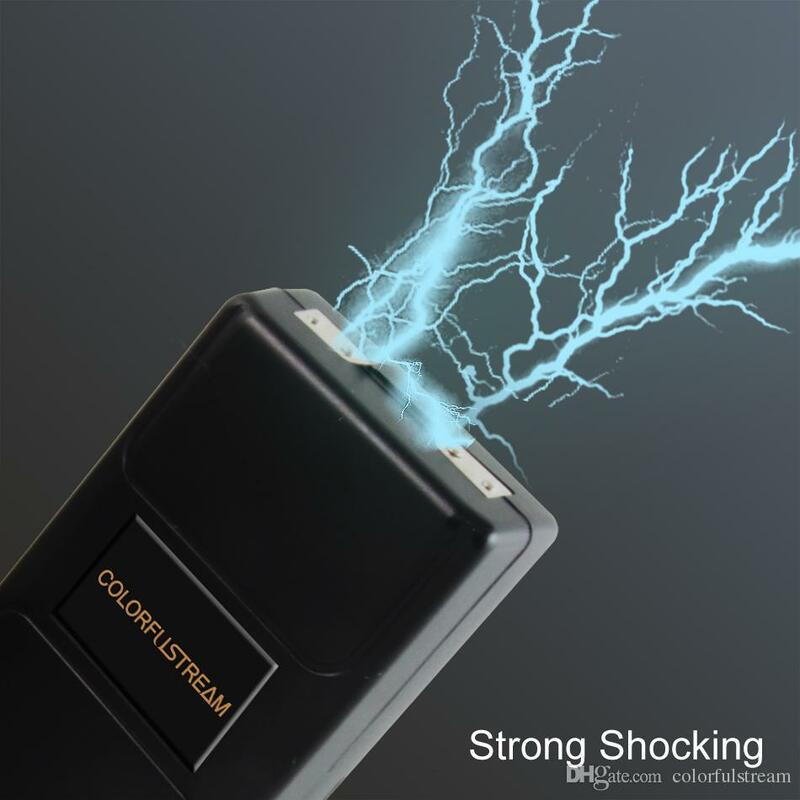 This stun gun is only 3 inches in heightby far the smallestgun withstrong 950KV shocking output available. 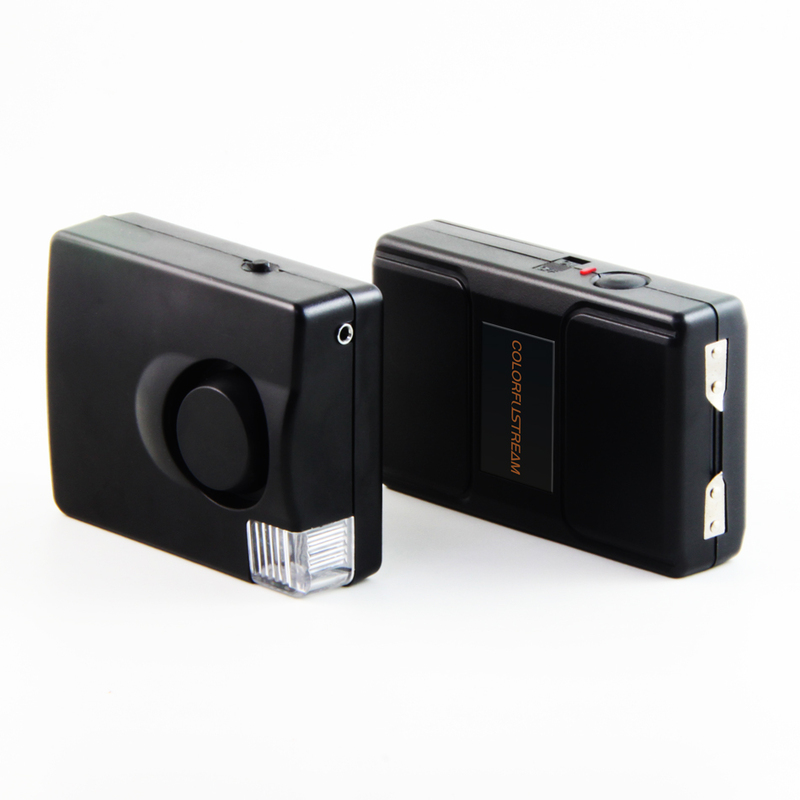 Due to its size, youcan easily conceal it in a pocket, handbag or even a pack of cigarettes, givingyou the added benefit of surprise in the event of an attack.Compared to othersimilar level high voltage stunguns, you will find it is 2 to 3 times smaller. 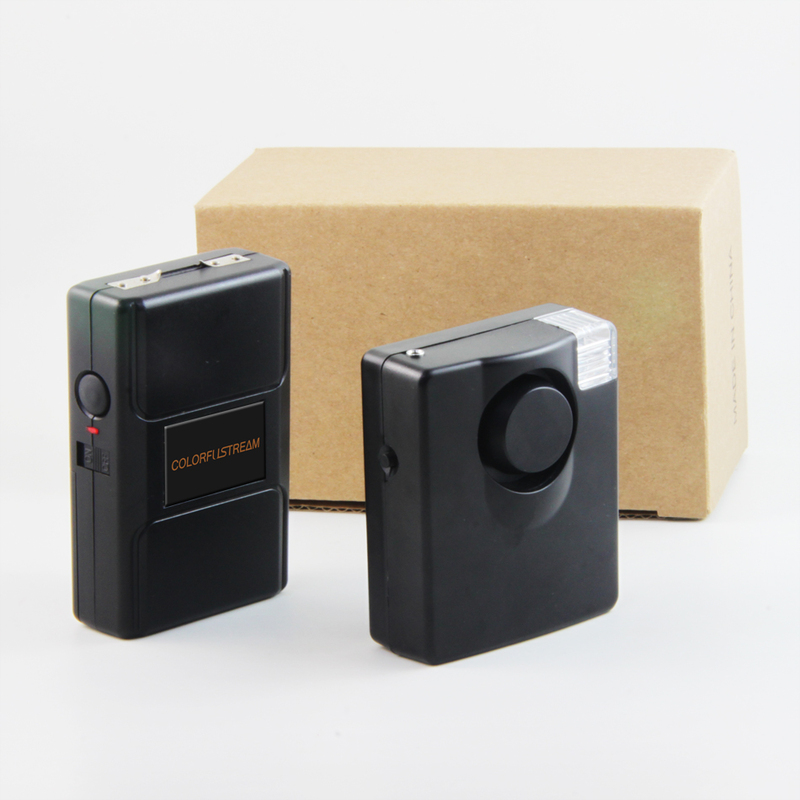 Ashort blast of 1/4 second duration will startle an attacker, cause minor musclecontractions and have a repelling effect. A moderate length blast of 1 to 4 seconds can cause an attacker, to fall to theground and result in some mental confusion. It may make an assailant unwilling to continue anattack, but he will be able to get up almost immediately. 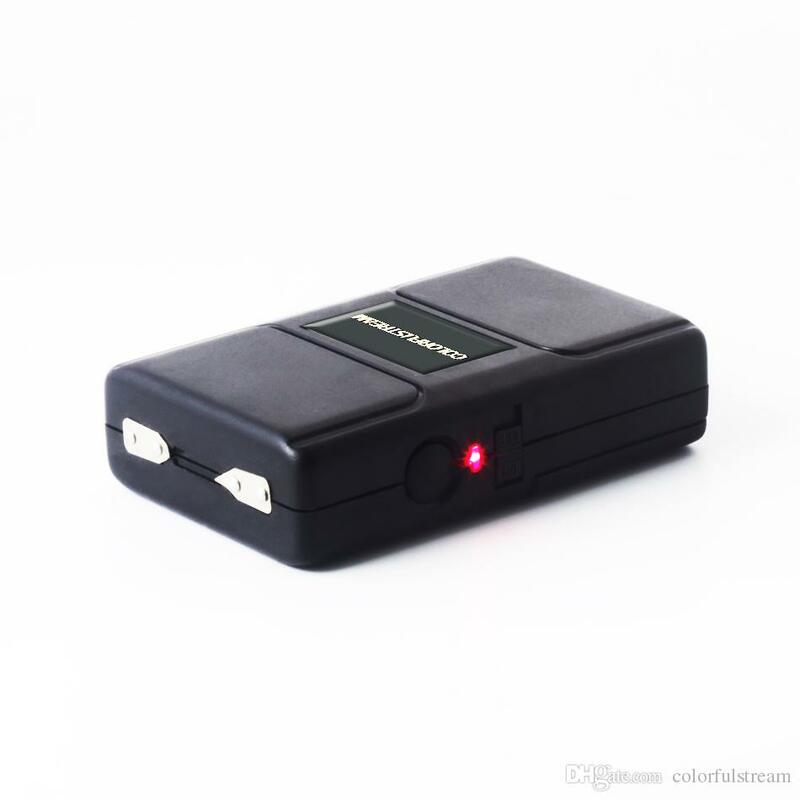 A full charge of 5 seconds can immobilize an attacker, causing disorientation,loss of balance, falling to the ground and leave them weak and dazed for someminutes afterward. Any blast lasting over 1 second is likely to cause your assailant to fall. 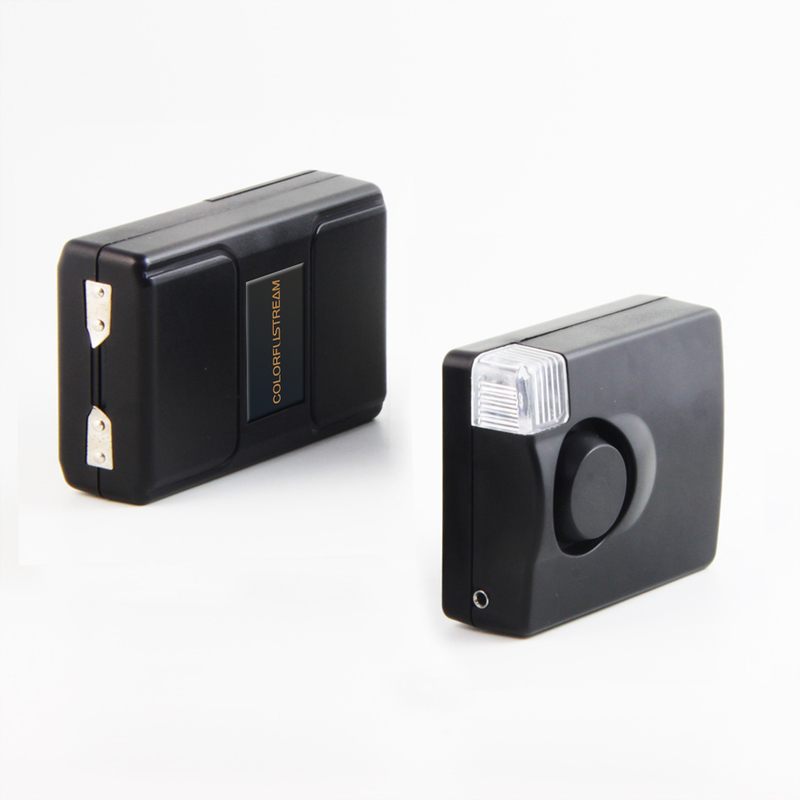 The stun gun will have an effect anywhere on the body but the maximum effect isin these areas: upper shoulder, upper hip, below rib cage. 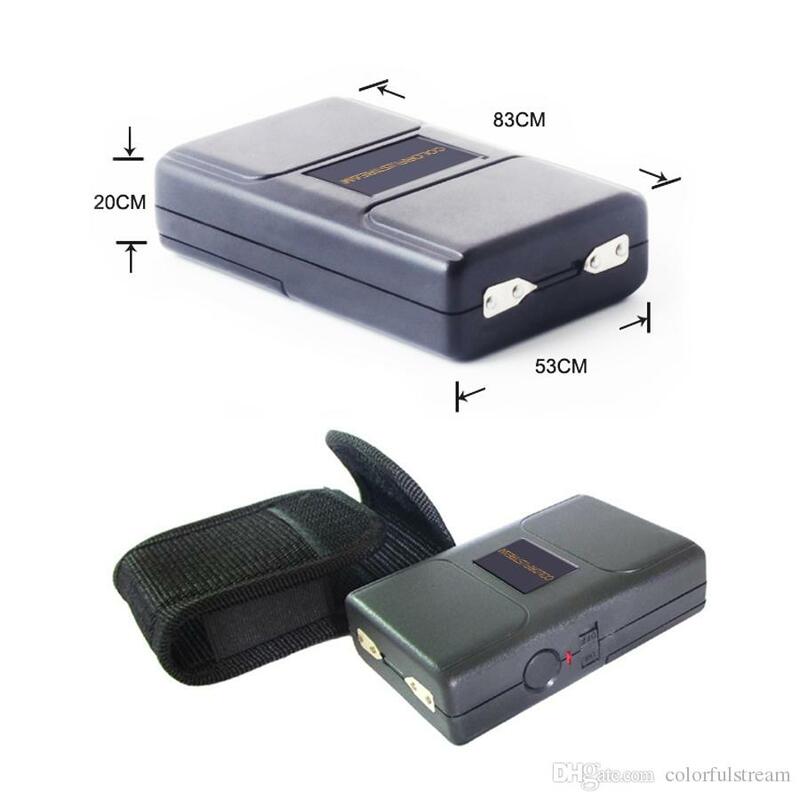 Astun gun is a legal (check state & local laws) EID, Electronic Immobilization Device that emits high voltage shock.It is the responsibilityof the buy NOT the seller to ascertain and obey all applicable laws, local,state, and federal, regarding use and ownerships of EID`s. If you are unsure, contact your local lawenforcement agency. Federal lawprohibits this item inside any airport or carry-on baggage. 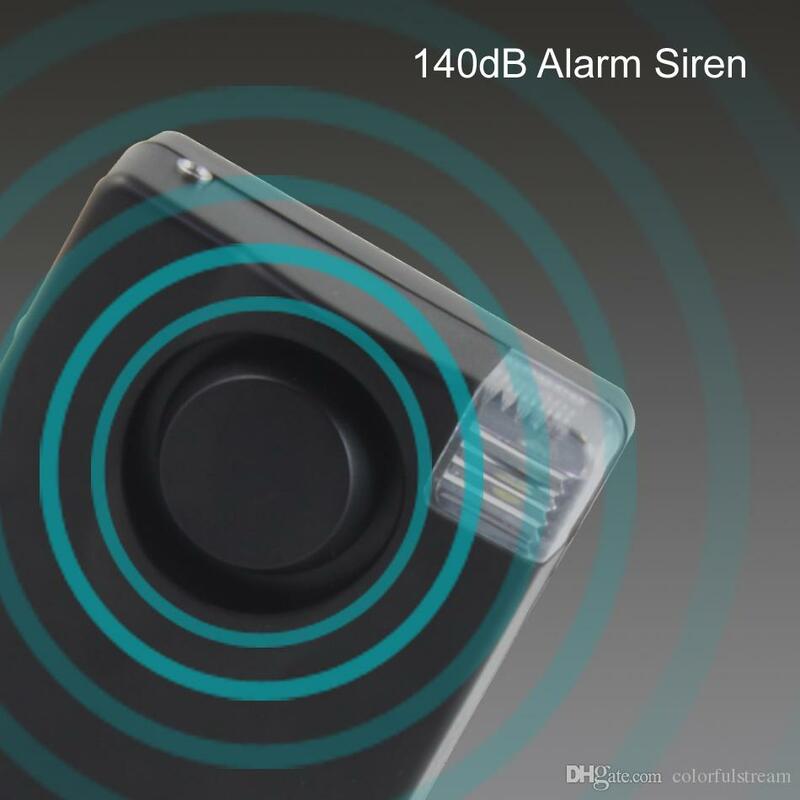 The 130dB highoutput siren is fit to this high quality personal alarm as a Personal AttackDeterrent. 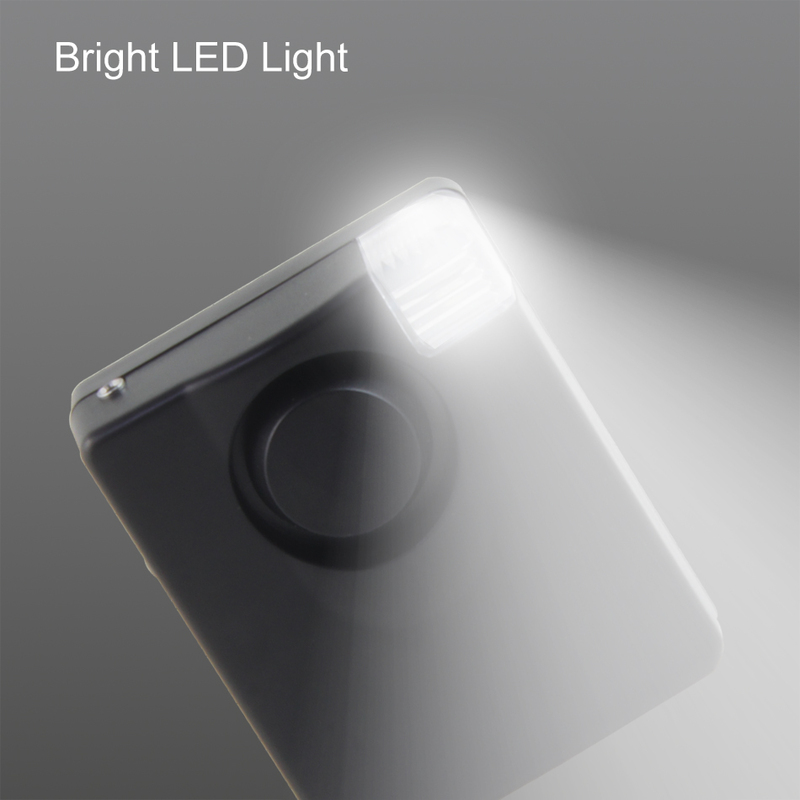 Meanwhile, it has a bright LED light, provide lighting when indarkness. 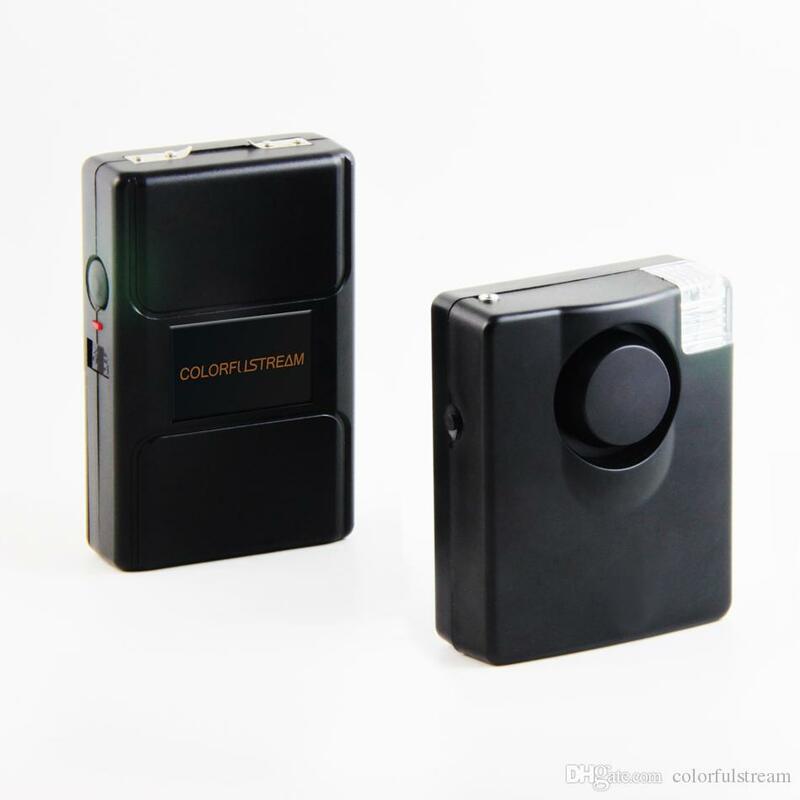 Small size with the design look appeals to younger Employees.